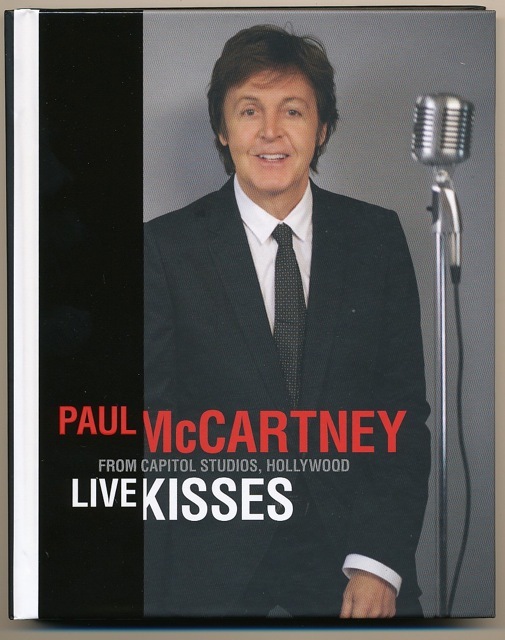 This just a quick follow up to an earlier post pointing to Paul McCartney’s “Live Kisses” coming out on DVD, BluRay and digital video. So, all in all, quite nicely put together. Now to go and watch it! 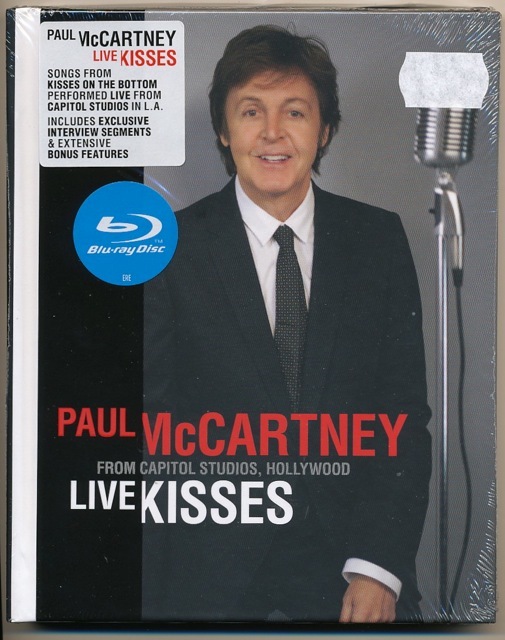 For those wanting a preview, McCartney’s MPL site has just put up an extended promo video package. 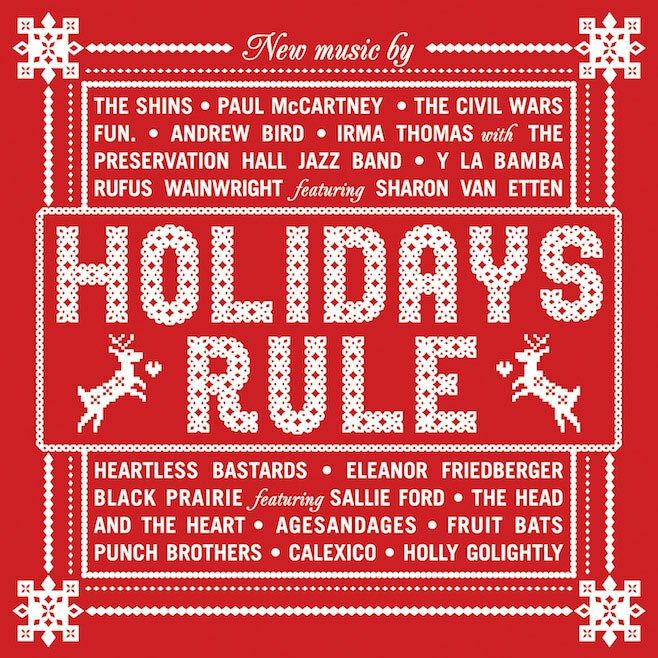 Meanwhile, a Paul McCartney Christmas track (which sounds like it may have been recorded during the “Kisses” sessions) is part of a new holiday CD compilation called “Holiday’s Rule” featuring a variety of artists. 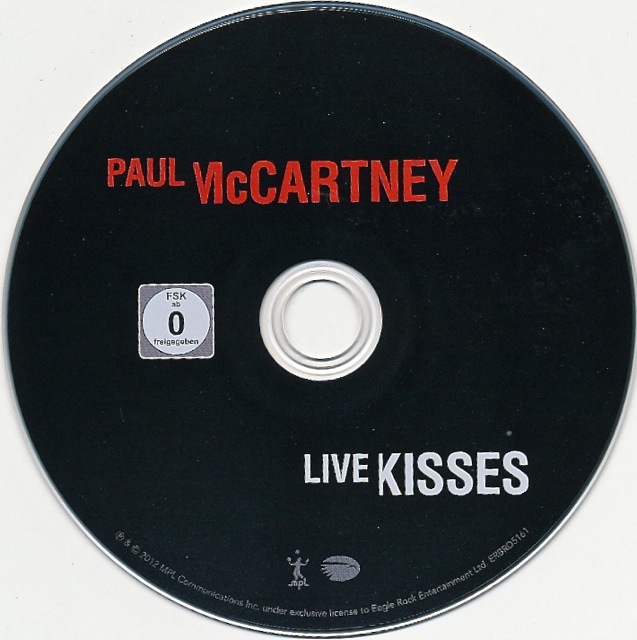 It’s a project coordinated by Paul’s record companies Hear Music/Concord Music and MPL. He does the classic “The Christmas Song (Chestnuts Roasting on an Open Fire)”. 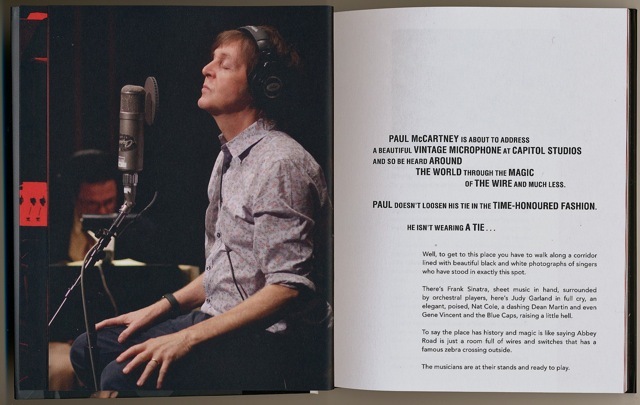 You can hear the song if you visit the MPL site – it is featured on their embedded music player at the moment. 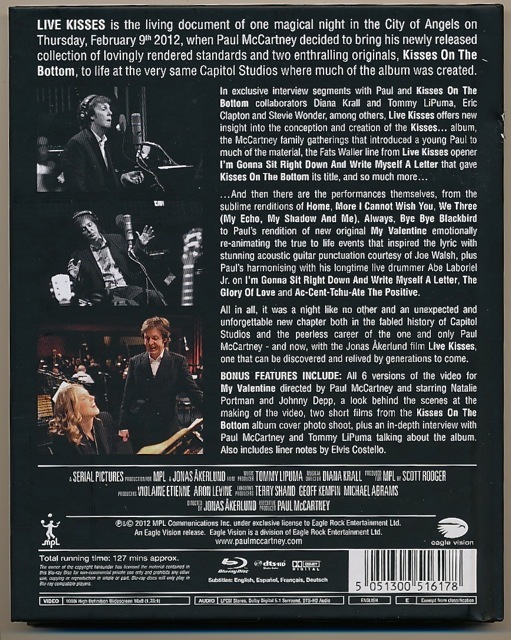 This entry was posted in Beatles, Beatles Collecting, Beatles Music, Beatles Related, Paul McCartney and tagged Beatles, Beatles Collecting, Beatles Related, BluRay, DVD, Holidays Rule, Kisses on the Bottom, Live Kisses, Music, Paul McCartney by beatlesblogger. Bookmark the permalink. 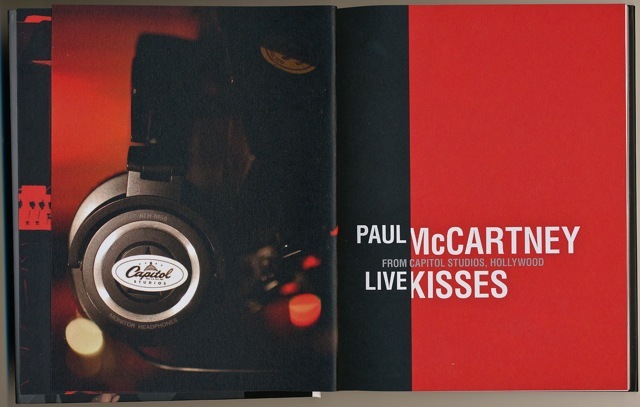 sets the mood & atmosphere for classic music by Paul. Highly recommended.